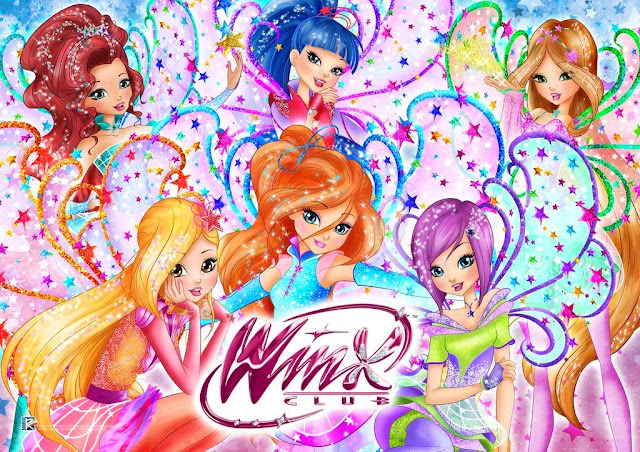 Home / Noticias pagina oficial winx club / Winx Avatar: New spring outfits from World of Winx! 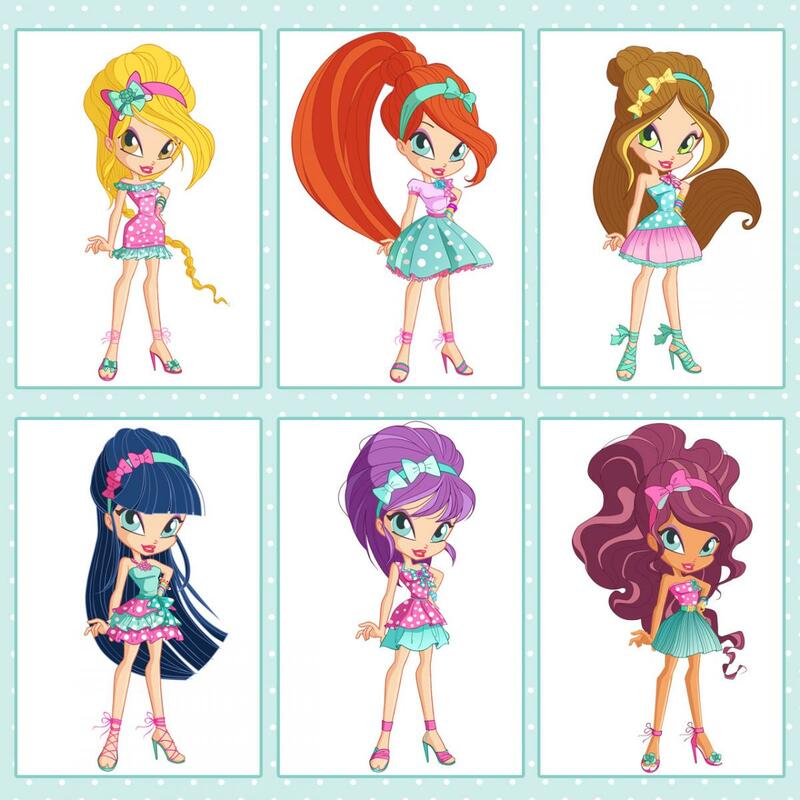 Winx Avatar: New spring outfits from World of Winx! 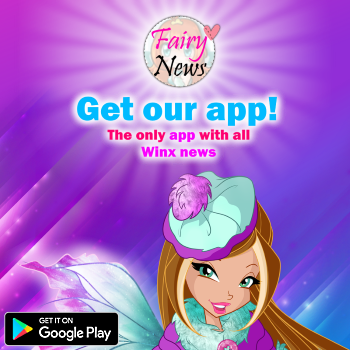 Spring fashion news for your Winx Avatars! Starting from tomorrow, for the next three Fridays, you'll find lots of new outfits and very coloured backgrounds in your avatar's wardrobe. They are just like the ones the Winx wear during their magical adventures in World of Winx. Quick! Go and update your magical look!